I read this article and found it very interesting, thought it might be something for you. The article is called Let the Music do the Talking and is located at https://www.medalofphilanthropy.org/let-music-talking/. 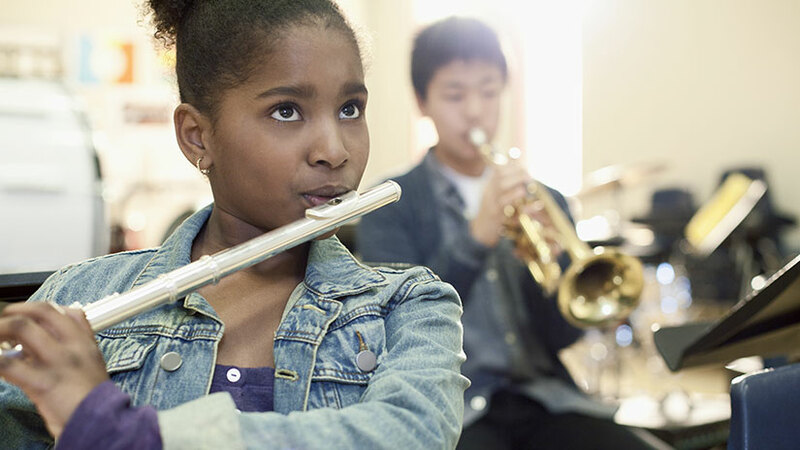 Learning an instrument takes time – and money. When Pharez Whitted isn’t playing jazz at some of Chicago’s top venues, he’s busy changing the lives of students around the city through music. When Pharez joined Jazz At Lincoln Center’s (JALC) Jazz for Young People tour, he’d long been a popular fixture on Chicago’s jazz scene. Through his work as bandleader and primary teaching artist for JALC in Chicago, Pharez reaches thousands children in high-need schools on the city’s south side each year, and provides free private lessons to talented young musicians who could not otherwise afford them. Pharez aims not only to inspire a love of music in young people around the city, but to foster a love and understanding of American history and culture. “We talked about inclusion, individuality, creativity, fearlessness, freedom. Every component that makes jazz what it is, is what makes this country what it’s supposed to be.” Said Pharez to the Chicago Tribute. Pharez is a jazz player who gives back to his community and likes to let the music do the talking.